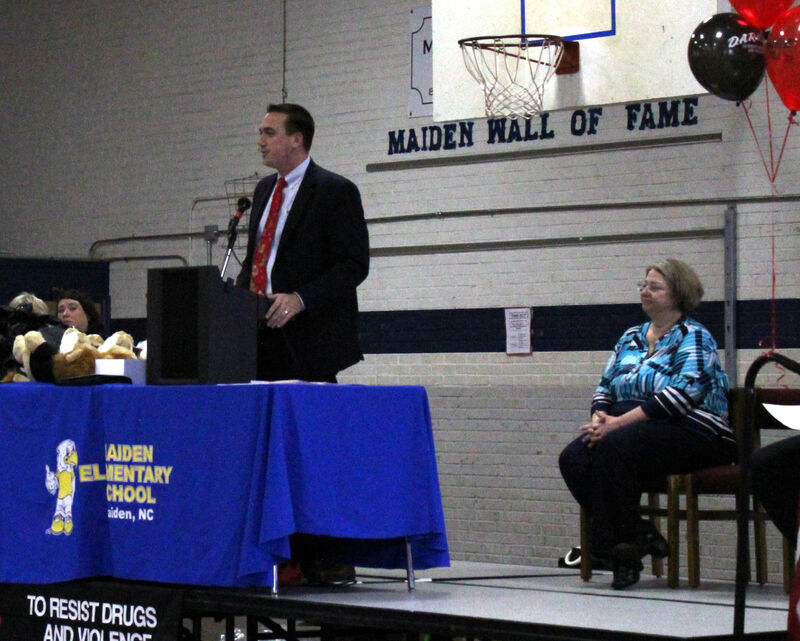 Catawba County School System Superintendent Matt Stover (left) was invited to Maiden Elementary School’s D.A.R.E graduation to deliver the keynote address. MAIDEN — As addiction to drugs and alcohol runs rampant, people are searching for ways to address the issue. Some say that in order to do so while ensuring the success of future generations, awareness needs to begin at an early age. 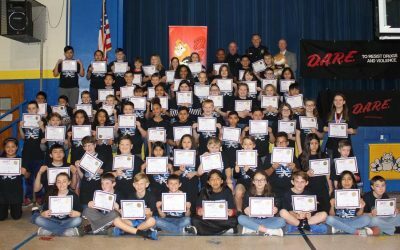 Maiden Elementary School, along with other elementary schools across the nation, recently recognized fifth-grade students for completing the D.A.R.E program. 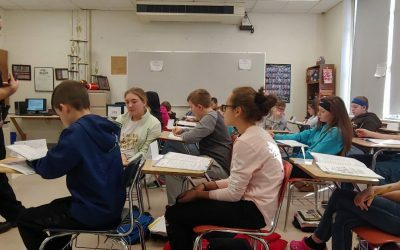 The program teaches decision-making tools for students to use when faced with peer pressure and health-related facts about drugs and alcohol, which is a first step at stopping addiction before it starts. 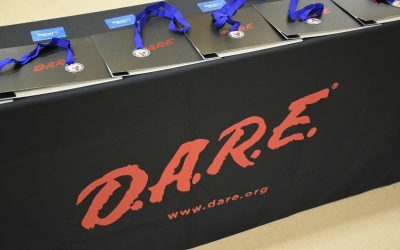 At Maiden Elementary’s D.A.R.E graduation ceremony, held Dec. 20, student Alyssa Jenkins, one of three essay winners of the 2017-18 D.A.R.E program, read a section of her essay that describes what D.A.R.E stands for. 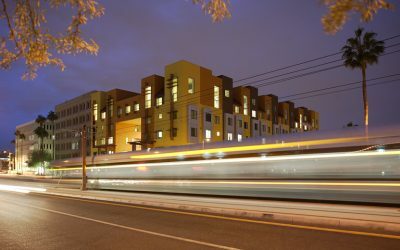 “Dare stands for define, assess, respond and evaluate, which means to define the problem, assess the choices, respond with the best choice and evaluate what you did in that situation so you can know if you need to do anything different next time,” Jenkins said. 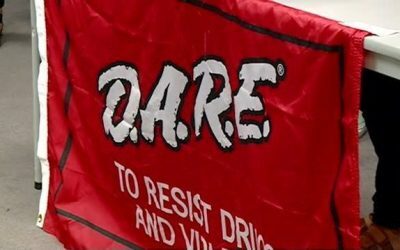 Officer Mark Baker with the Maiden Police Department headed the D.A.R.E program at Maiden Elementary, and said he enjoyed every minute of the 10-week course. Baker added that he is proud of the hard work and great participation from every student. 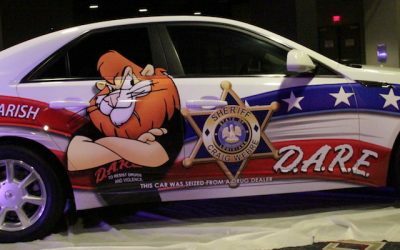 “My hope is that (the students) will remember everything we have talked about in D.A.R.E, and continue to make safe and responsible decisions,” Baker said. Student Kayden Tehandon, another essay winner, spouted facts he learned throughout the program, and said he will always remember what he has learned from D.A.R.E. Maiden Elementary Principal Lori Reed expressed her pride in her fifth-grade students. 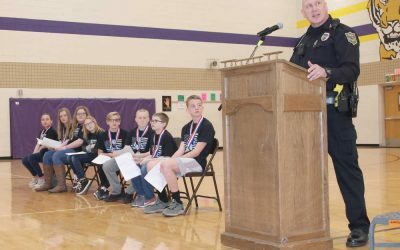 “I am very proud of all students, their hard work and time they have spent learning about the tools necessary to be resistant to drugs and peer pressure in the future,” Reed said. Reed addressed the students during the ceremony and made sure they learned they are in control of their decisions. Reed told students they all deserve to live a life full of exciting adventures and wonderful memories. “So please be proactive, make good choices, find your voice and be in charge of having a wonderful, drug-free life,” she said. Keynote speaker of the ceremony and superintendent of the Catawba County Schools System Matt Stover also expressed the importance of good decision making. 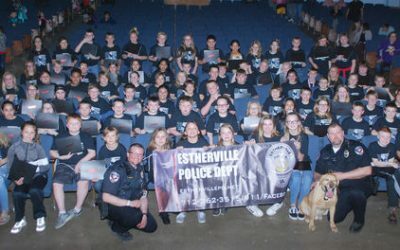 Stover thanked the Maiden Police Department for its work and dedication to the D.A.R.E. program and the students. Student Madison Herms, the third essay winner, also read a section from her essay where she said she has decided to say no to drugs, alcohol and tobacco. 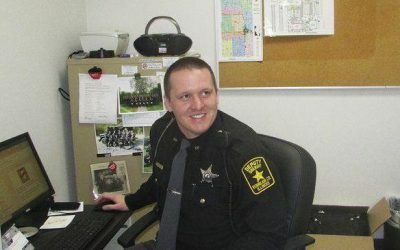 Maiden Chief of Police Tracy Ledford made closing remarks at the ceremony, where he thanked Maiden Town Manager Todd Herms and council members for funding the D.A.R.E program. Ledford also addressed the graduating students, and thanked them for their participation. “The letter ‘l’ is a very important letter, and there are three words that being with ‘l’ that you need to remember — listen, learn and lead,” Ledford said. Ledford added that by listening, students will be able to learn something new every day and in turn be able to lead by example.